The Next Century Foundation took part in the 36th session of the Human Rights Council in Geneva. During the General Debate on Item 9 “Racism, racial discrimination, xenophobia and related forms of intolerance” the NCF delivered an oral intervention on the issue of gender discrimination in the Arab States urging them to take the necessary steps in order to improve women’s conditions, following the recent example of Bahrain. After eight months of treatment in Germany, Sultan Qaboos bin Said has returned to Oman. His medical treatment was described by state television as a “total success” and the same station showed images of the Sultan walking unaided out of his plane after landing. No details of his illness were given by the royal court but his prolonged absence from the country had led to fears over his long-term health and the potential repercussions if it failed. Having ruled the country since a bloodless coup in 1970, the 74-year-old’s bad health had raised the spectre of succession. He has no children and no publically designated heir. So, in theory, there could well have been disagreement over who would have succeeded Qaboos, which in turn might have brought instability to the kingdom. 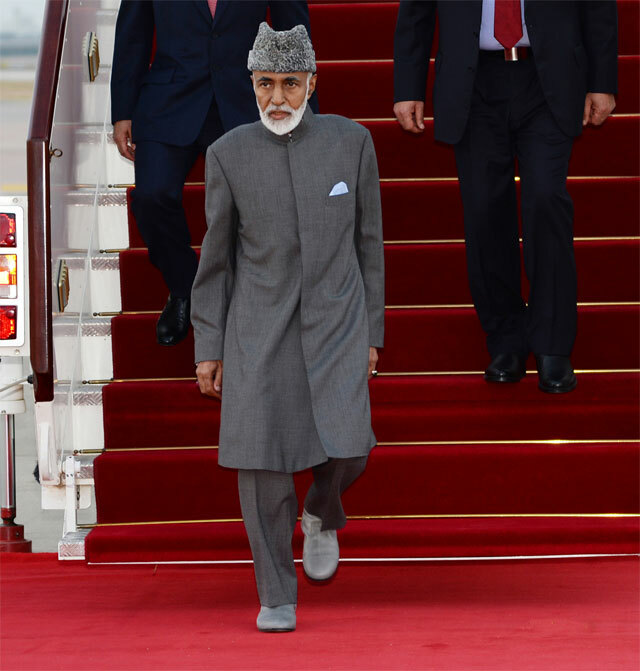 When Sultan Qaboos missed his own birthday celebrations on the 18th of November, fears over his health increased. Omani law dictates that within three days of the Sultan’s death, the royal family council must decide on a successor. If they fail then the Sultan’s own choice – which has been secretly written down and put into a sealed envelope – must be enforced. However, Sultan Qaboos’s 44-year reign as absolute monarch means that it is unlikely the council would do anything other than use the envelope. Oman has rarely showed signs of instability in recent years but there were protests during the Arab Spring in 2011 and the uncertainty of a succession dispute might bring any grievances to the fore again. Fortunately the Sultan has recovered his health and returned to Oman. His return also appears to convey his popularity: there were celebrations in the streets of Muscat, where people danced and waved flags and there was a huge out-pouring of joy on social media at the news of his return. There was also a boost to the Oman economy, with its stock market hitting a two-month high. So while the eight month illness may have left some uncertainty over the future of Oman and its leader, his return seems to have put it to bed for the moment and, in doing so, emphasised his popular standing.